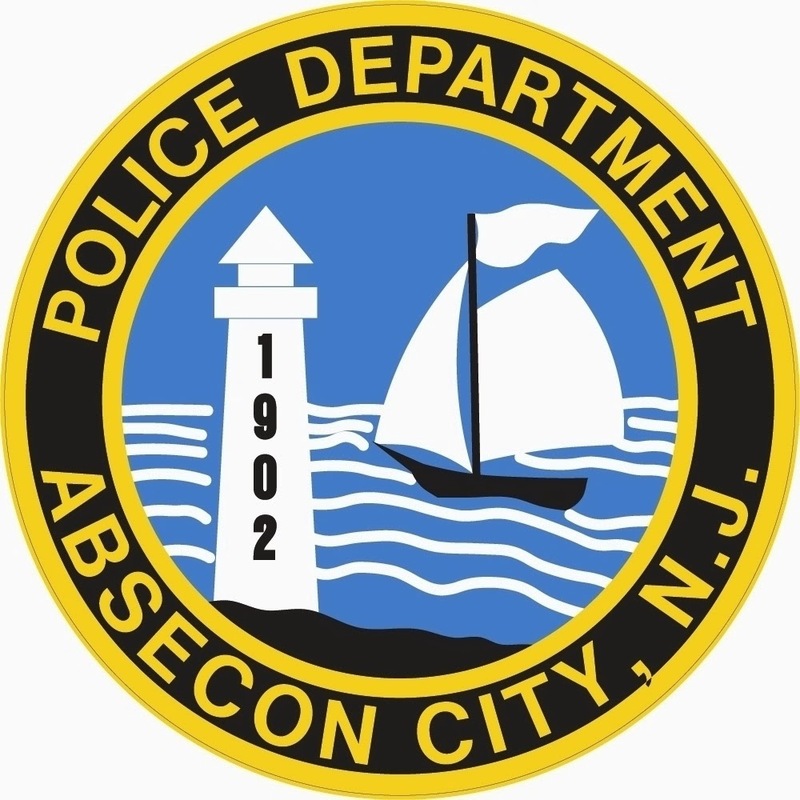 On Tuesday August 12th 2014 at 4:30 pm, the Absecon Police Department received a call from a resident on North Shore Road who claimed that two subjects were attempting to break into his home. Upon arrival, police encountered the two males as they were coming from behind the residence. Further investigation revealed that one of the males had property in his possession that had previously been inside the home. The victim was not injured during the incident. Darren Smilley, 47, of Pleasantville was arrested and charged with burglary, theft and conspiracy to commit burglary. Leonard White, 41, also of Pleasantville was arrested and charged with conspiracy to commit burglary. Both men were transported to the Atlantic County Justice Facility on $50,000 and $10,000 bail, respectively.